Welcome to Dentiq for dentistry dedicated to excellence. 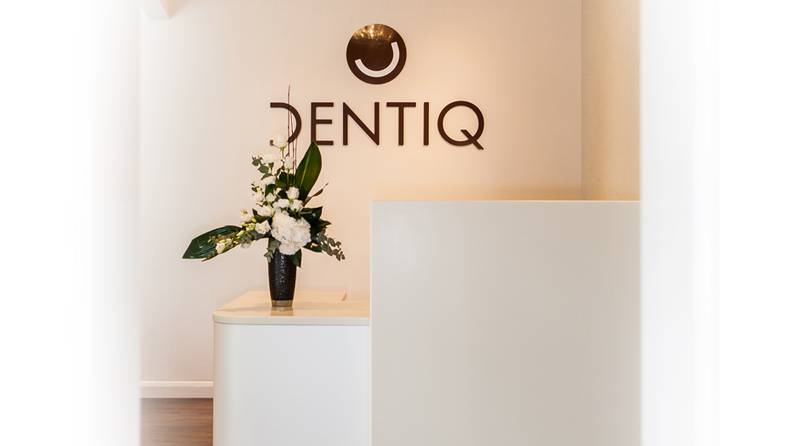 Our team at Dentiq is dedicated to providing the very best patient care. We emphasis prevention as well as personalised attention offering each patient a Bespoke Treatment Plan that is research- based, honest and aims to deliver excellent results. We offer complete dental services including general and cosmetic dentistry, implants and oral surgery. What is more we have invested in the very latest equipment, including a brand new CT scanner on site which means we can place implants with millimetre precision. Dental implants are the ideal solution after dental trauma and a permanent alternative to dentures, allowing patients to eat and smile with confidence. If you are an anxious patient, you need not worry because we offer sedation to ease your nerves through your treatment or surgery. Conscious sedation is a safe and reliable approach that is often used in medicine and dentistry, to help patients feel more comfortable during treatment. 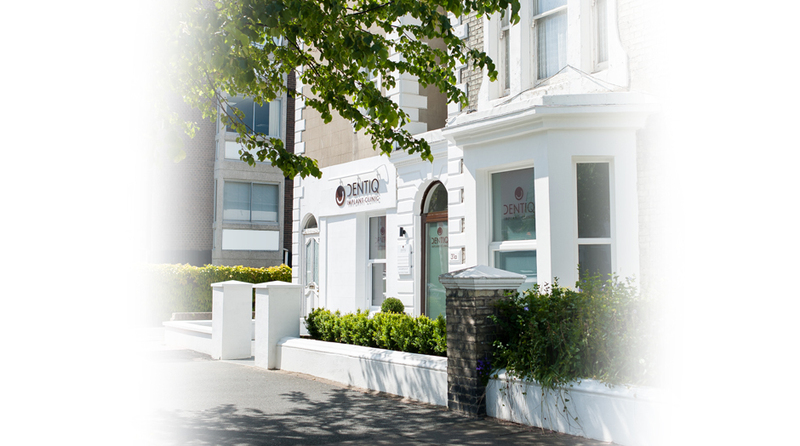 Dentiq has a ground floor location within prestigious Lushington Road, in central Eastbourne, East Sussex, where there is convenient on-road parking. We are also a short walk from the mainline railway station. Learn more about our cosmetic dentistry treatments including teeth whitening, porcelain veneers, white fillings and much more. We provide complete smile makeovers to improve your confidence, making you look and feel younger. Copyright © Dentiq Implant Clinic. All rights reserved.